Fun! 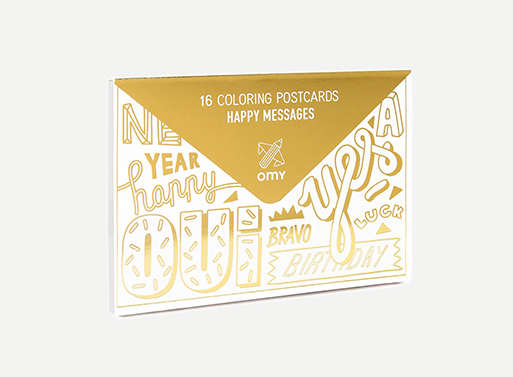 Pick up some markers or color pencils and fill in these postcards for a special note or message. It’ll keep your hands busy for a few minutes and make the recipient feel a little more important, as they should, because you’re sending them a personalized postcard. 16 coloring postcards for every occasion throughout the year.